Rikke has a master degree in graphic design and illustration at Oslo National Academy of the Arts. She also has a bachelor degree in visual communication from the same school. Rikke has two years of preliminary studies in fine arts prior to the design studies. 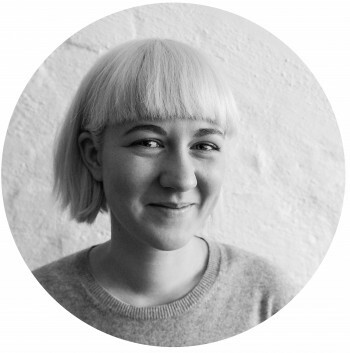 Rikke is working on different self initiated and commissioned design and art projects.